The grinding media or the wear-resistant grinding ball for the ball mill is a kind of wear-resistant high alumina ball, ceramic ball, alumina grinding ball , abrasion resistance steel ball and steel grinding ball etc. 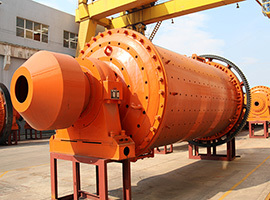 The grinding and stripping action happens when the grinding steel balls crash each other or the steel grinding ball and materials impact each other, thus realizing the grinding effect. 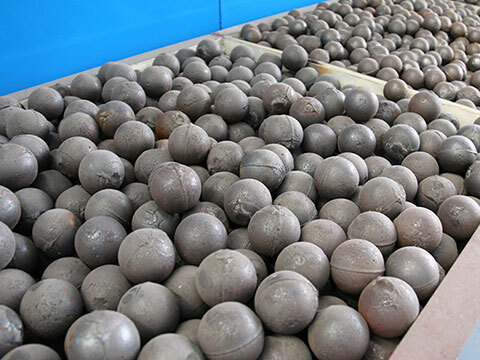 The grinding media or the wear-resistant grinding ball for the ball mill is a kind of wear-resistant high alumina ball, ceramic ball, alumina grinding ball, abrasion resistance steel ball and steel grinding ball, etc. 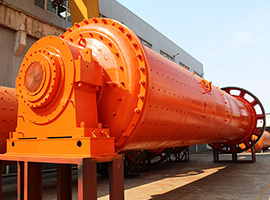 The grinding and stripping action happens when the grinding steel balls crash each other or the steel grinding ball and materials impact each other, thus realizing the grinding effect. 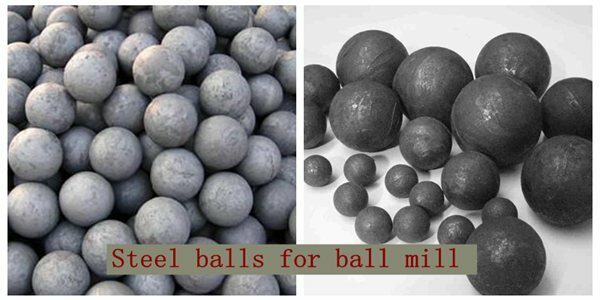 The steel grinding ball of the ball mill, as the core basic component, plays a huge role in the national economic development and has been widely applied in the cement plant and power plant. 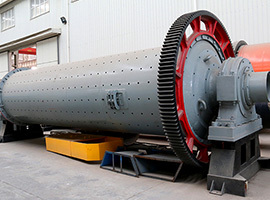 The newly installed ball mill will experience a running-in period when the steel balls are added for the first time, they will occupy 80% of the maximum loading capacity. 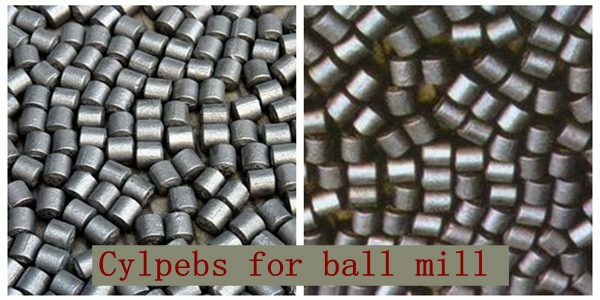 Different types of ball mills have different ball loading capacities. 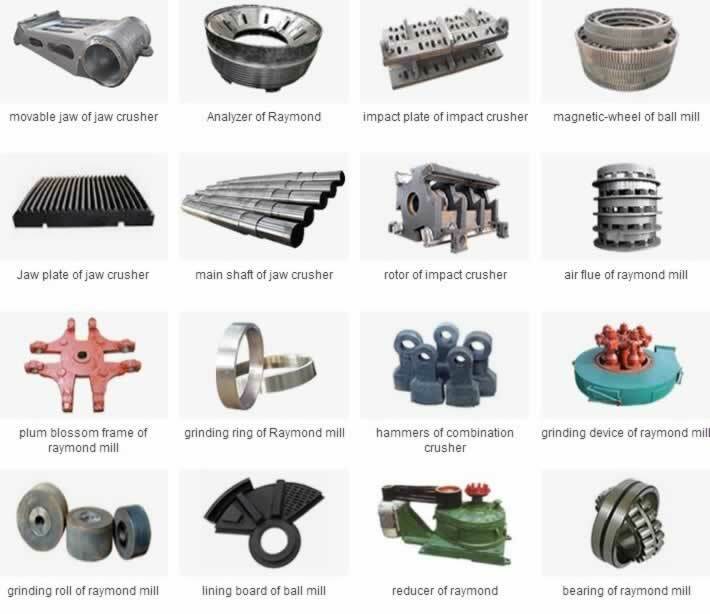 Henan Fote Heavy Machinery Co., ltd. is a large-scale and professional manufacturer of mining machinery and general machinery, with two professional industrial workshops and more than 300 machine machining, welding and assembly equipment with large and medium size. 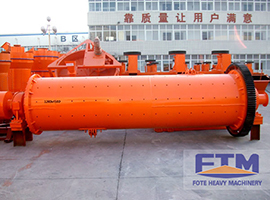 Fote Machinery has won wide praise at home and abroad by the exquisite techniques and advanced technology, and it’s also become the large mining machinery export base in China. Fote Machinery also provides accessories of products, and designs whole production lines for users according to specific work conditions and requirement on productivity. Leave us a message for more details!